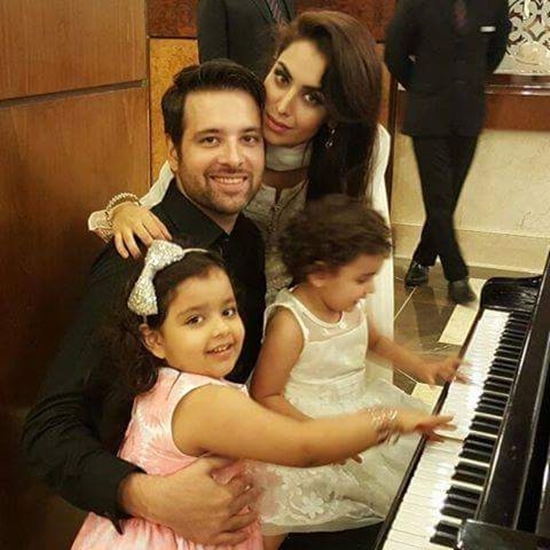 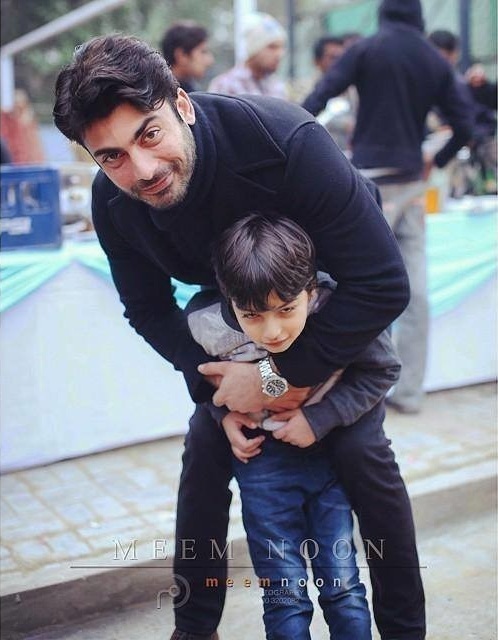 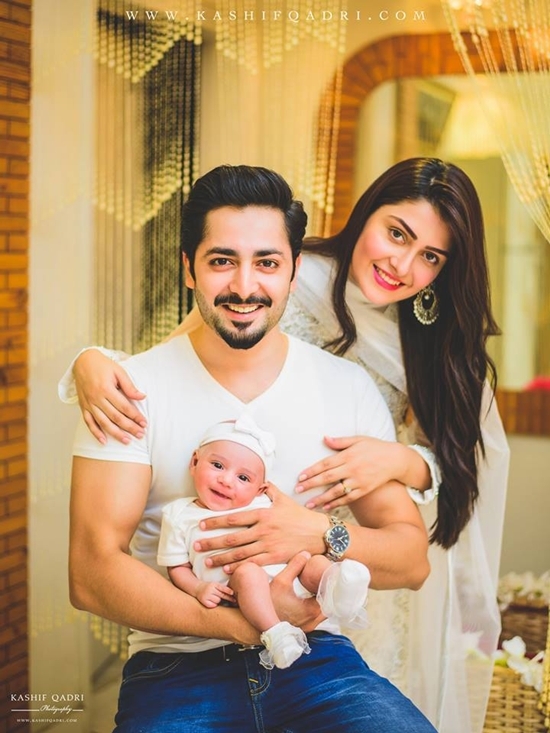 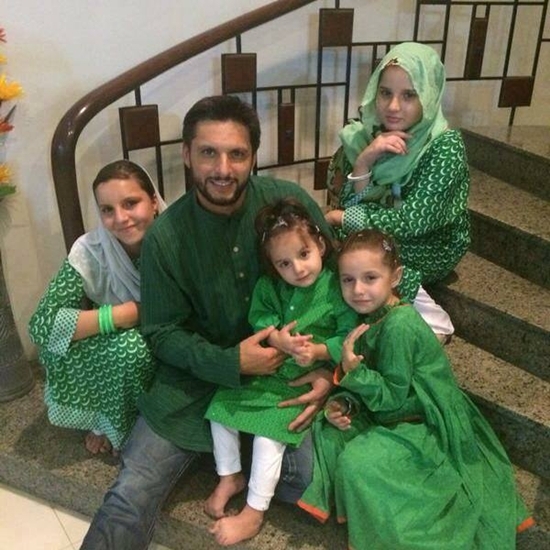 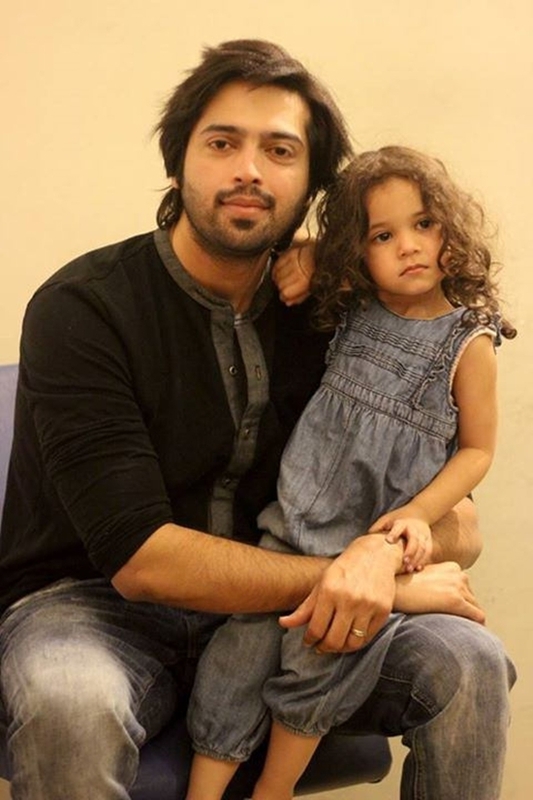 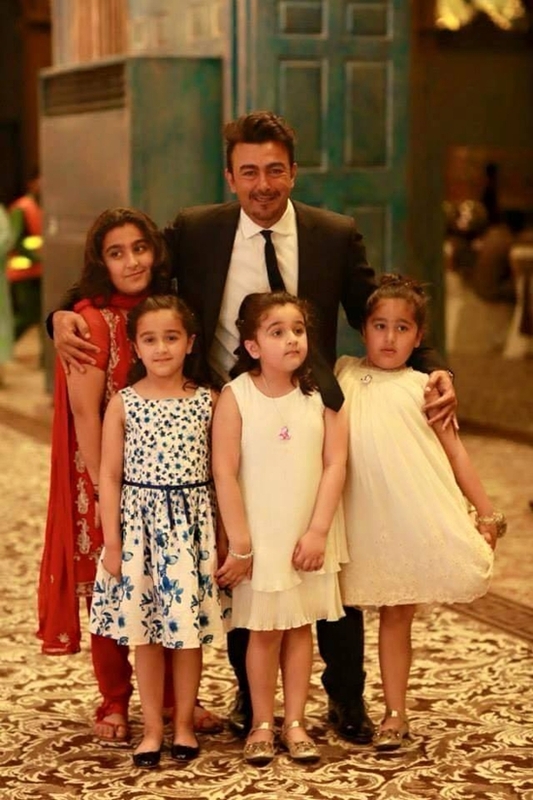 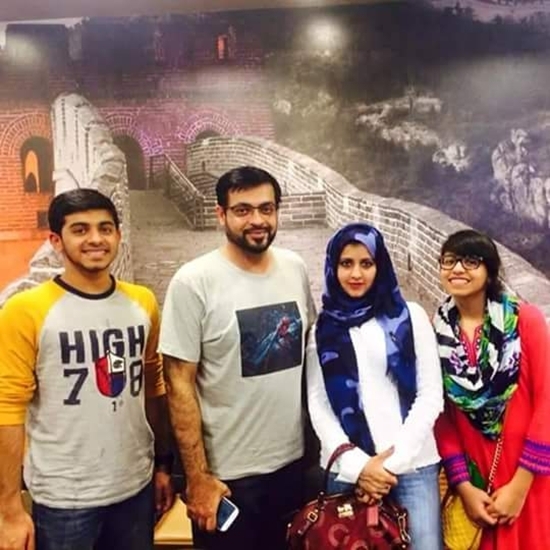 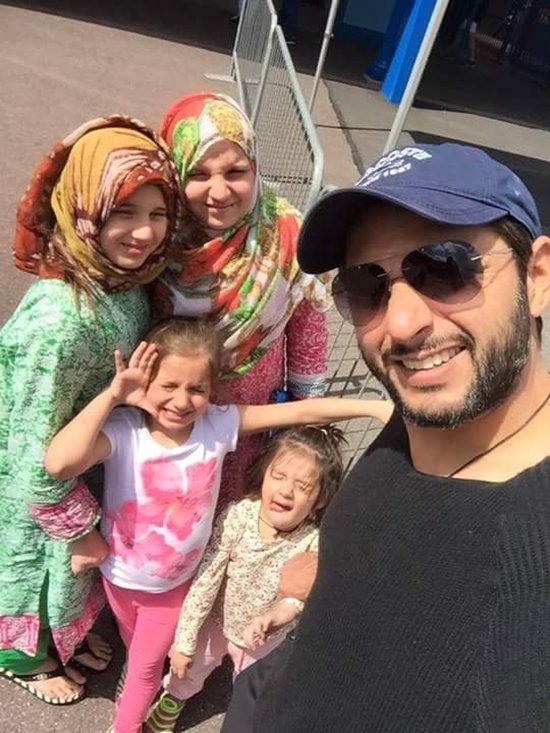 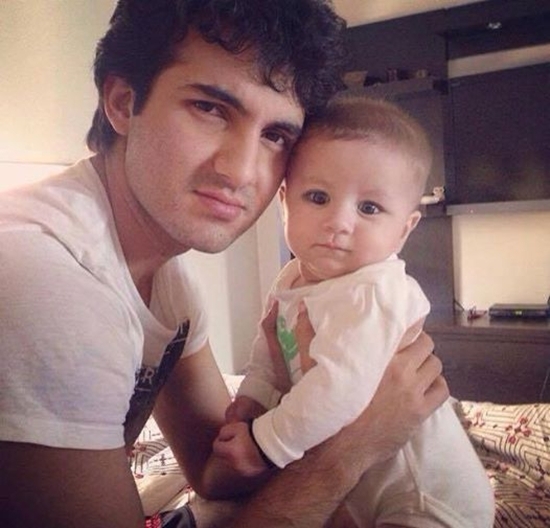 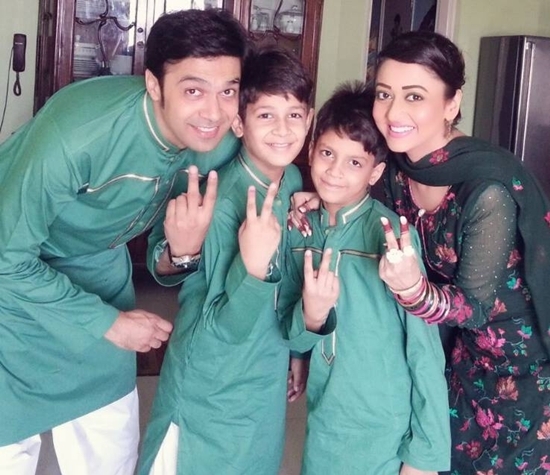 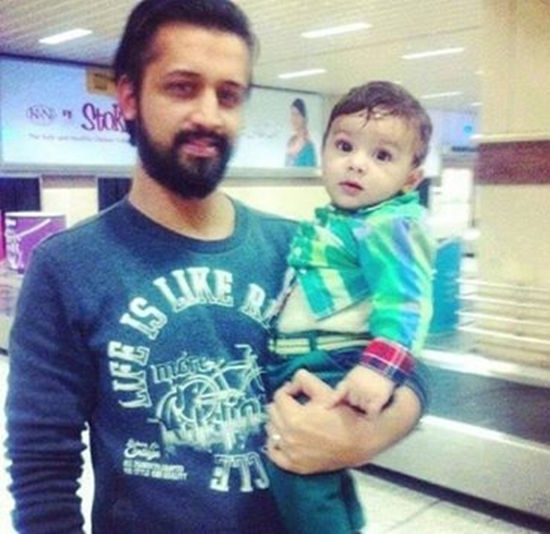 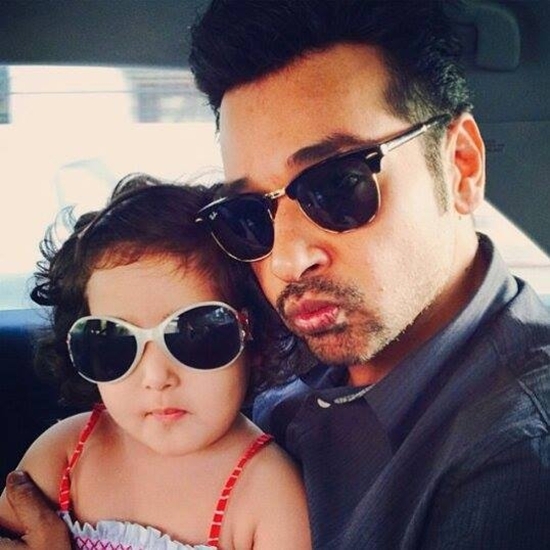 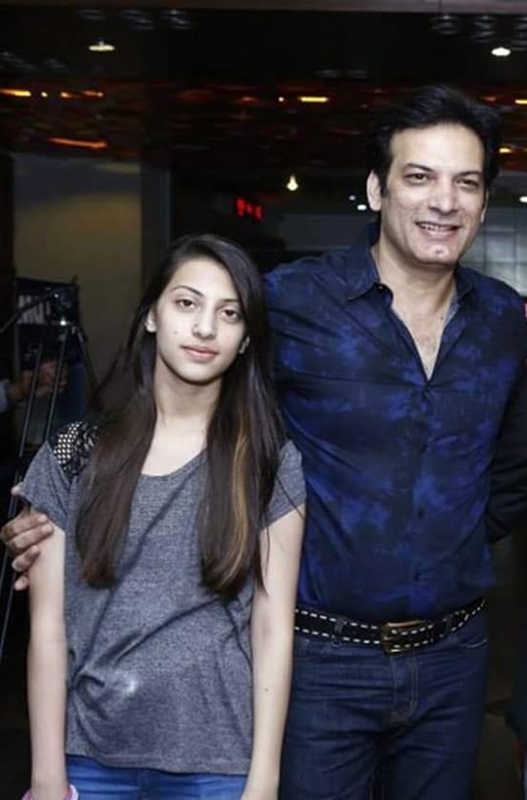 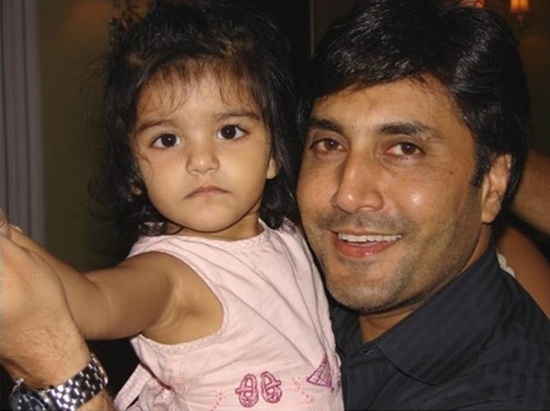 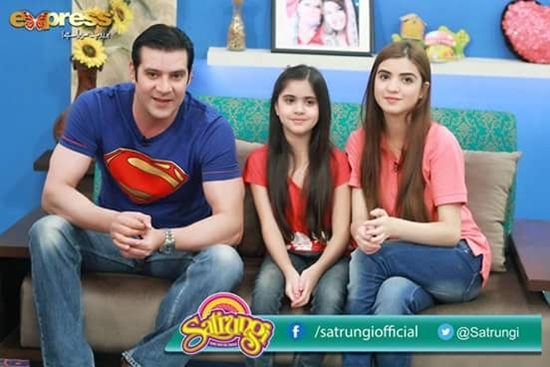 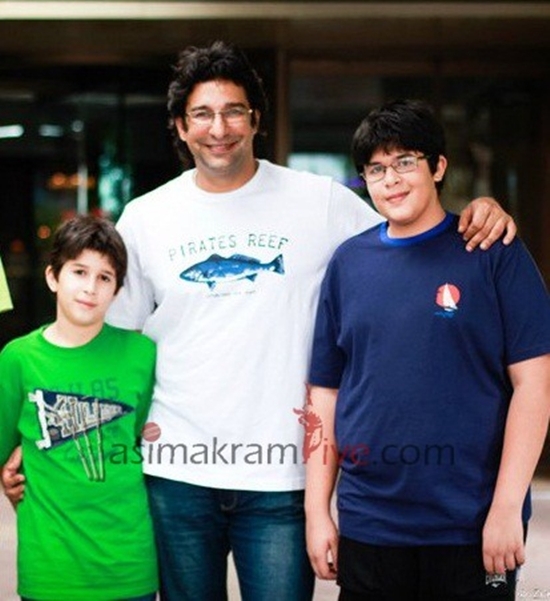 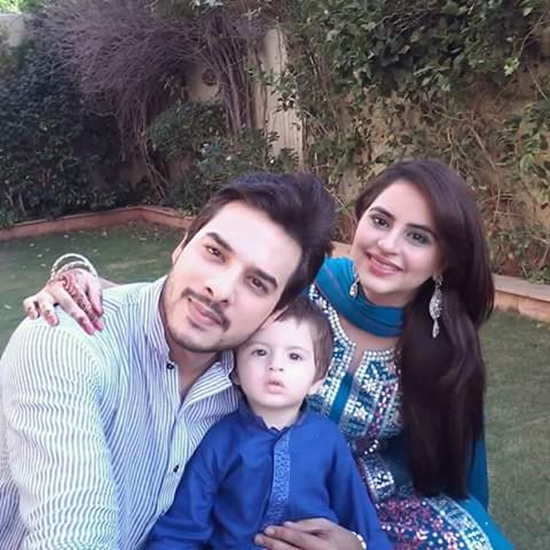 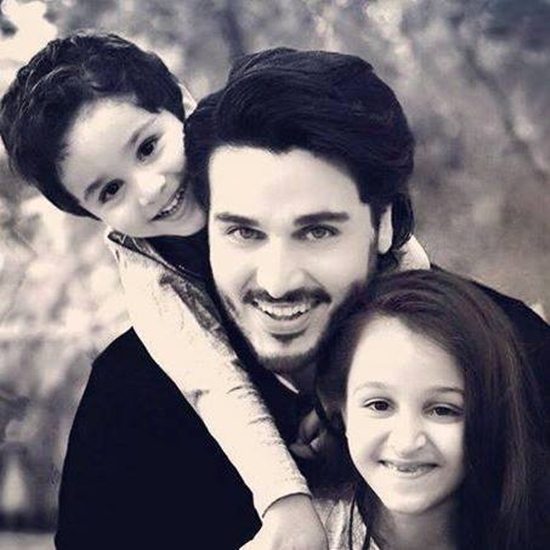 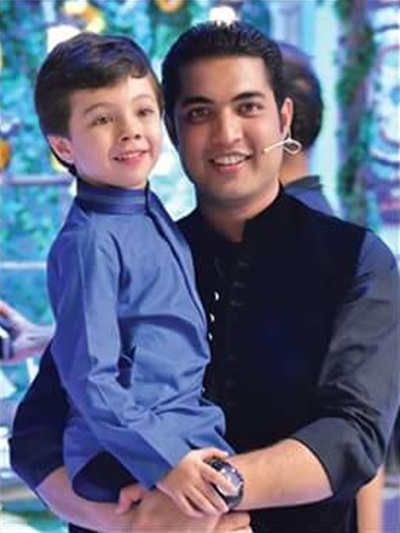 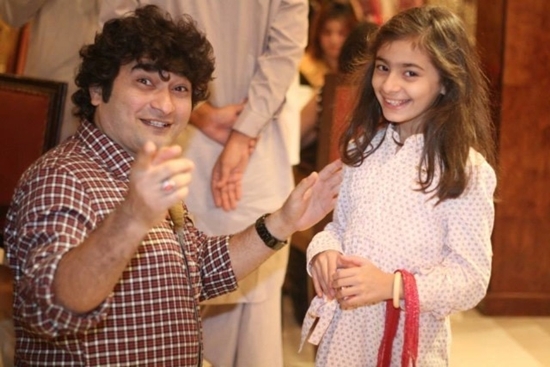 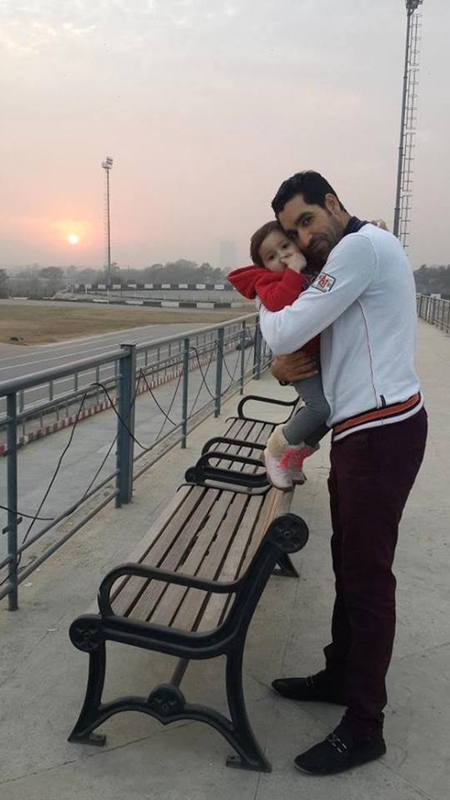 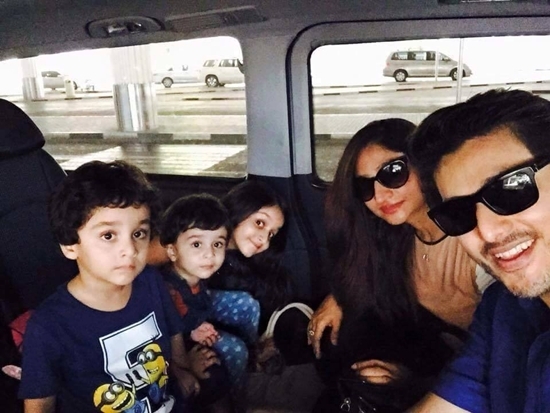 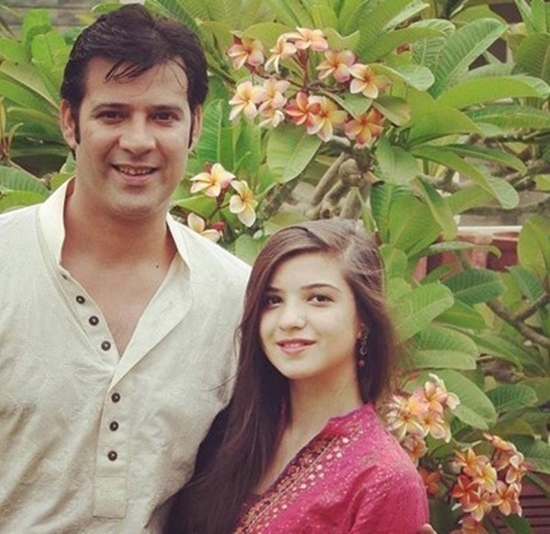 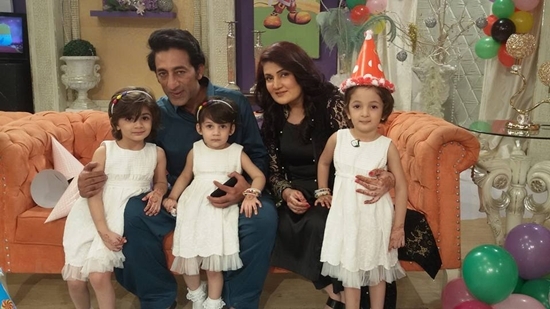 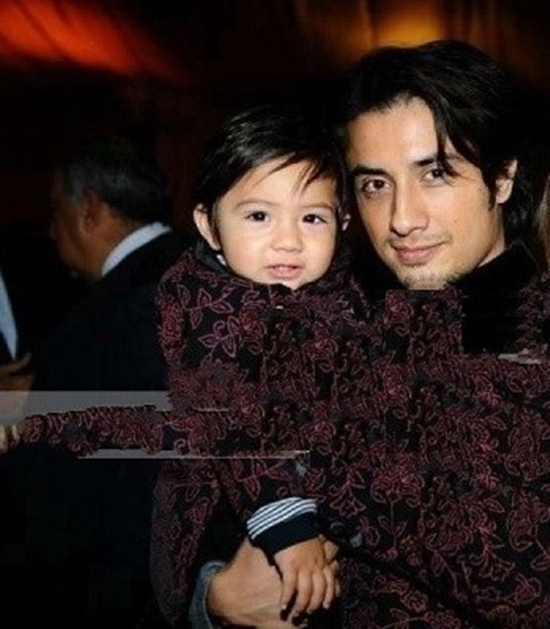 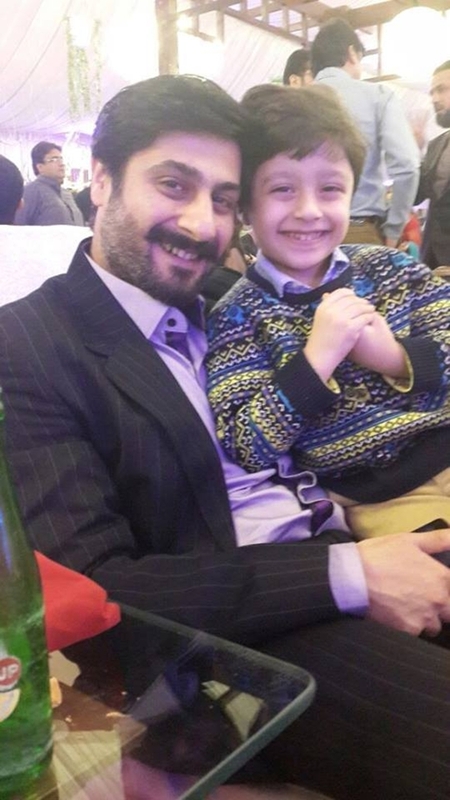 Following are photos of top Pakistani celebrity dads. 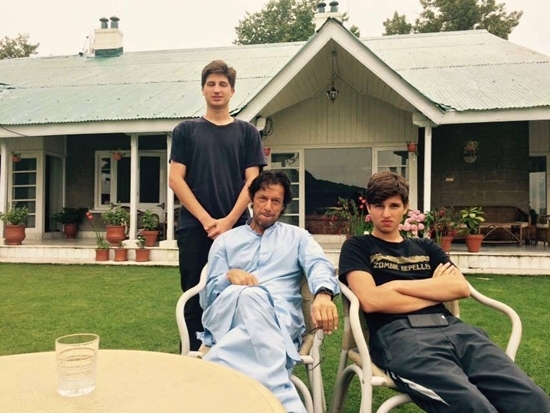 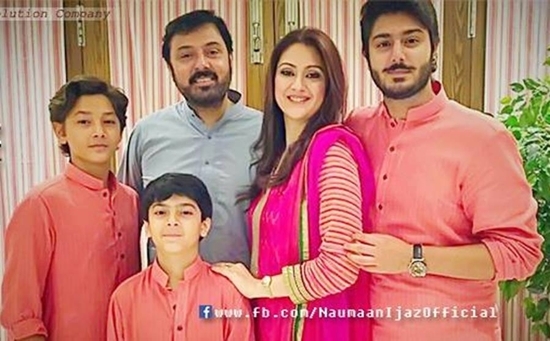 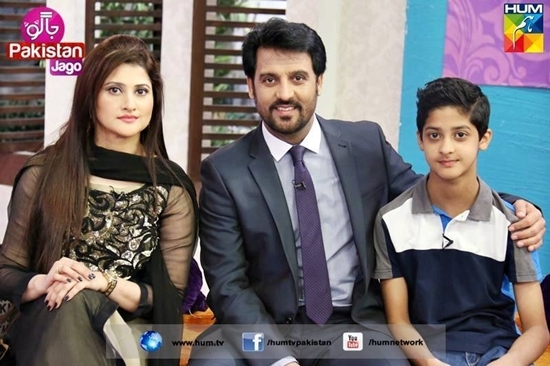 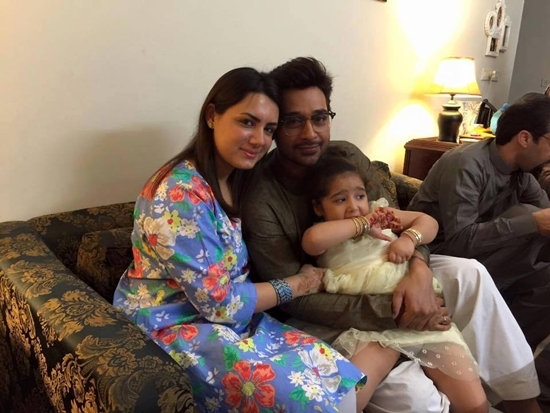 Afzal Khan Rambo and Sahiba with their son in JPJ! 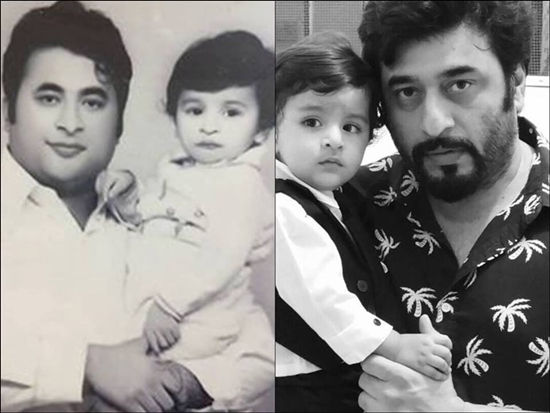 Fareed Nawaz Baloch with his son Yasir Nawaz and Yasir Nawaz with his son Balaaj. 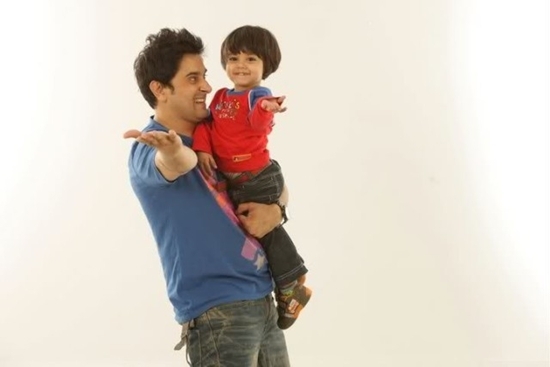 Who is looking Super Dad from these celebrities?